Leading fingerstyle guitarist, Van Larkins continues to spearhead the genre's Australian revolution with the 2017 release of his fourth studio album, Cinder Moon via CandyRat Records. Combining classical guitar style with musical influences like electronica, Psytrance and 70s funk, Van Larkins' ground-breaking techniques and complex compositions have earned him a coveted spot on the U.S. CandyRat Records roster, multiple endorsements and praise from the world's best fingerstyle artists, including Andrew White, Antonio Vargas and electric guitar legend, Phil Emmanuel. “Van Larkins doesn’t just play guitar… he creates a beautiful musical soundscape. His application of musical cascades and original compositions shed new light to the term ear candy," said Emmanuel after 'sounding-off' with Van Larkins at last year's Turn UP! music conference. Defying the eyes and ears with energetic melodies, harmonies, percussion and bass created with just 6 strings, Cinder Moon was inspired two years ago when, "all of the stars and planets were aligning. It was all a bit cosmic and weird," said Van Larkins from his home in Brisbane. "Aussies tend to associate the acoustic guitar with genres like bluegrass, country and blues, but fingerstyle covers every genre on the planet. You can play funk, EDM and heavy metal on an acoustic now, it's the next big thing in the live music industry, people just don't know it yet." 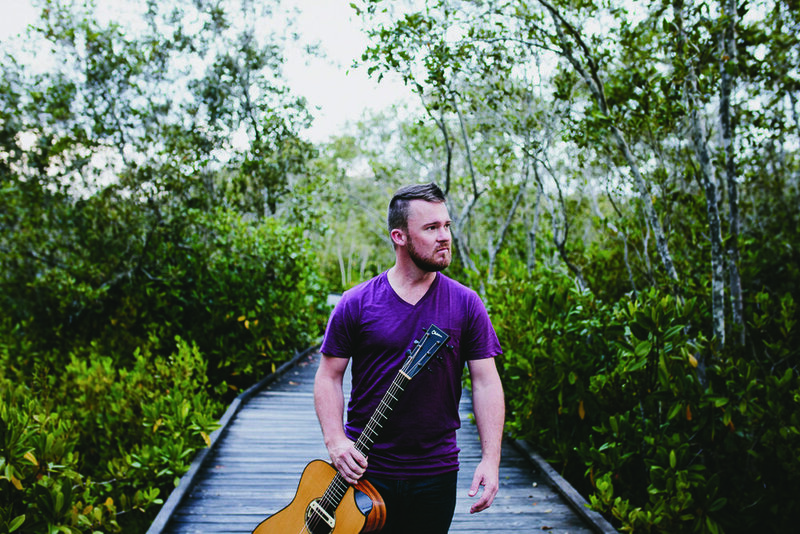 Set to celebrate with a handful of intimate shows in the coming weeks, Van Larkins' will embark on an extensive east coast tour with New Zealand's Billboard charting fingerstyle artist, Andrew White. 360 Eye of the Tiger with Van Larkins and Andrea Valeri by FingerSTYLE Movie on 2016-12-05.